Tokyo stocks lost ground in early trading on Thursday morning, mirroring losses on Wall Street overnight. Tokyo: Tokyo stocks lost ground in early trading on Thursday morning, mirroring losses on Wall Street overnight. 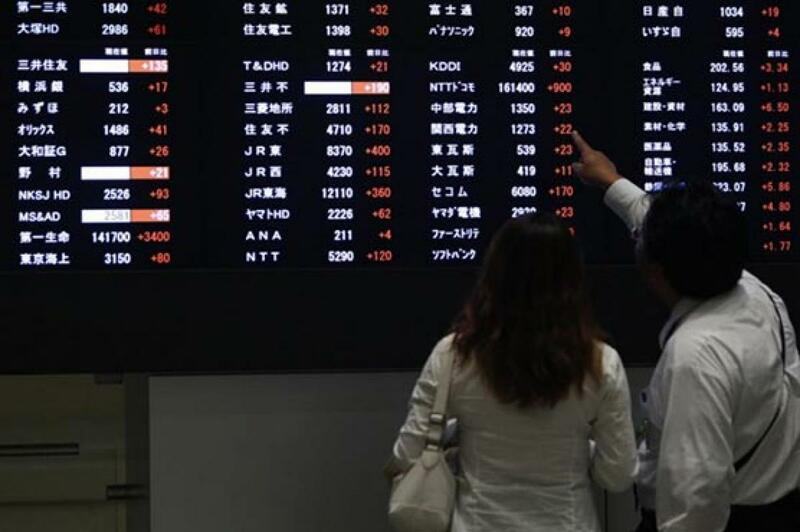 The 225-issue Nikkei Stock Average dropped 30.77 points, or 0.16 percent, from Wednesday to 19,660.62, while the broader Topix index of all First Section issues on the Tokyo Stock Exchange fell 1.59 points, or 0.10 percent, to 1,593.73. Early decliners comprised mining, banking and services-related stocks.